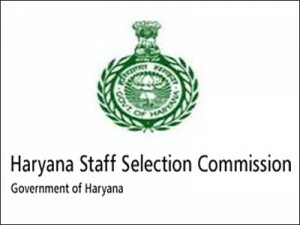 Haryana Staff Selection Commission (HSSC), Panchkula invites online applications for direct recruitment of Clerks for filling up 4425 vacancies in various Department/Board and Corporations. The notification for Haryana Staff Selection Commission HSSC Clerks Recruitment 2016 has been announced. The online application can filled up from 07th December 2015 to 06th January 2016 till 05.00 pm. The fee should be deposited through Net banking or e-Challan in any branch of State Bank of India, State Bank of Patiala, Punjab National Bank and IDBI Bank etc.